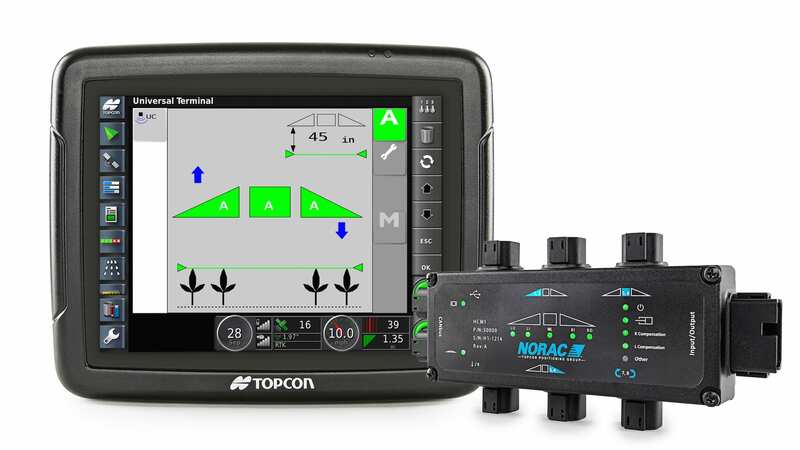 UC7™ is an all-in-one boom height control system, capable of all levels of NORAC automated control, designed as the ideal solution for any operation. 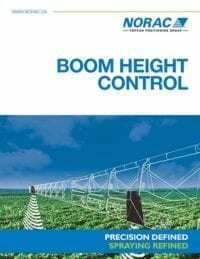 This brochure is a comprehensive overview of the NORAC Boom Height Control product. 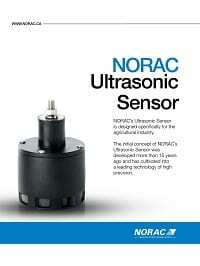 NORAC’s Ultrasonic Sensor is designed specifically for the agricultural market.